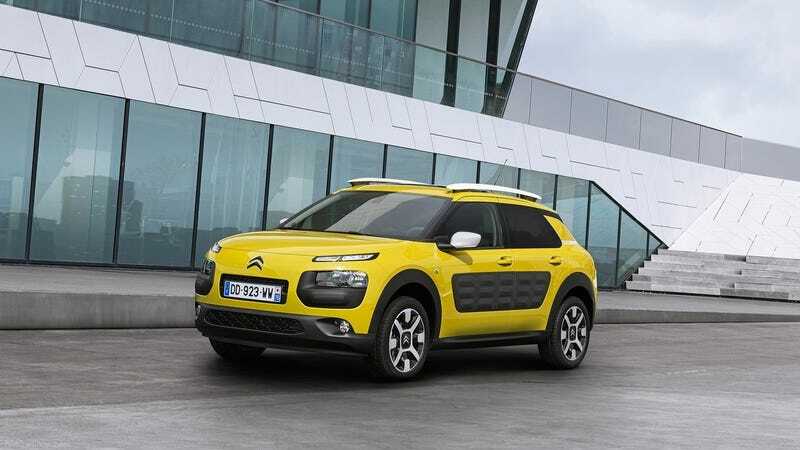 We don’t deserve the Citroën Cactus. We don’t deserve the Citroën Cactus. It’s too perfect for this world.